Businesses all over the world are beginning to understand that the future of retailing is now turning in favor of eCommerce and offers immense opportunities for business to enter the fray – notably the Multi Vendor eCommerce Website arena that focuses on multi vendor marketplace script. The earliest of multi vendor eCommerce websites were engineered from scratch, meaning that coding and scripts were manually written. Typically, such a strategy (though has its advantages) was a time-consuming process and took a long time to stabilize and give patron customers a satisfying experience. 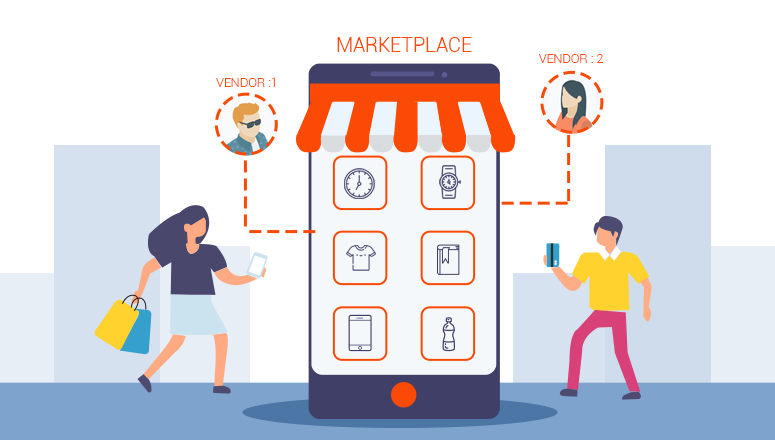 Things are however things are very different from what it was even a decade earlier; today, multi vendor marketplace platforms are built using multi vendor marketplace script that can be integrated seamlessly within the broader framework of an eCommerce website. Nowadays the development of multi vendor eCommerce website is not dependent on proprietary coding and software development for implementing a multi vendor marketplace platform; it is mostly accomplished by the use of open-source solutions (applications really) that can be customized to specific requirements. 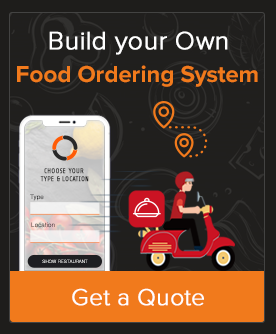 The advantage it offers developers is flexibility and extensibility without disturbing the overall coding and script of the Multi Vendor Marketplace Script. Scripts are easy to replace in a modular way and thus reduces the time it takes to upgrade the platform. 1. You can add scripts that you can buy from a development company on a one-time basis. This will keep you safe from unexpected cost escalation. 2. It is flexible and provides agility to developers bringing down development cost and time. Faster implementation means smaller fiscally investment and lower interest on money. 3. It is easy to access more talents to maintain and keep the platform up and running round the clock. This is because, being free, there is a bigger pool of developers who have extensive experience in maintaining and running the platforms. 4. Open-source solutions never become obsolete because it does not depend on specific business or individual to introduce newer versions or upgraded products. Yet another advantage is that there is always a vast pool of inputs that not only provide support but also comes up with more frequent updates. The basic tenet of online shopping is convenience for shoppers and customers whether it is retail or B2C. Compromising on this is invariably fatal in most instances. It is therefore imperative that as an entrepreneur or developer to keep the following points in mind before ordering a multi vendor eCommerce website. 1. Make use of a standalone system – it offers plenty of benefits. The advantage of it is that with a single payment you get all the source code and database on which you can build up if necessary. Avoid the subscription model of an eCommerce website; it simply will cost more without any tangible benefits. 2. Make your Multi Vendor Marketplace Platform fully responsive to include iOS and Android phones. Indications are that upward of 70% online shoppers and B2B customers have already switched to handheld devices and most transactions are accomplished here. 3. Provide for a multi-mode/multi-currency/multi-geo payment system option to complete transactions in a secure environment where customers feel comfortable safe. 4. Make your online marketplace navigation friendly. It should be intuitive, have multi-level product search, invoice generator (properly integrated with tax requirements), registration process, highly developed filtering, searching and categorizing, coupon code distribution and redeeming features. Kopatech is a technology-driven eCommerce development and maintenance engineering business that pioneers eCommerce business and payment integration systems in India and around the world. You are welcome to contact for all your website requirements.